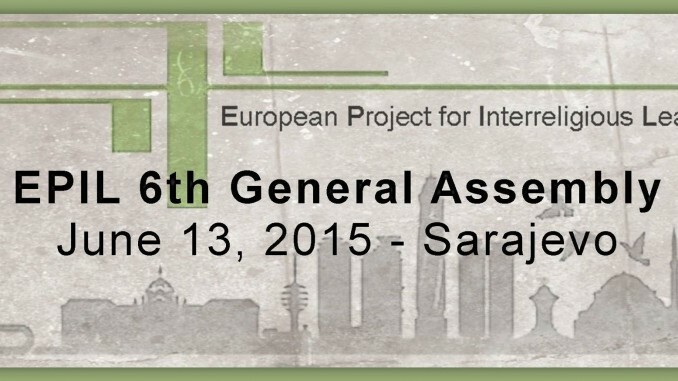 On June 13, 2015, members of EPIL Association gathered in Sarajevo, Bosnia and Herzegovina for the 6th General Assembly and EPIL book launch. PIL’s founders and former coordinators, Reinhild Traitler and Teny Pirri Simonian were recognized for honorary presidents. The new Board presented the agenda for Module I of EPIL Study Course IV in Turkey.